Call Now For Updated 2016 Tiguan Specials. 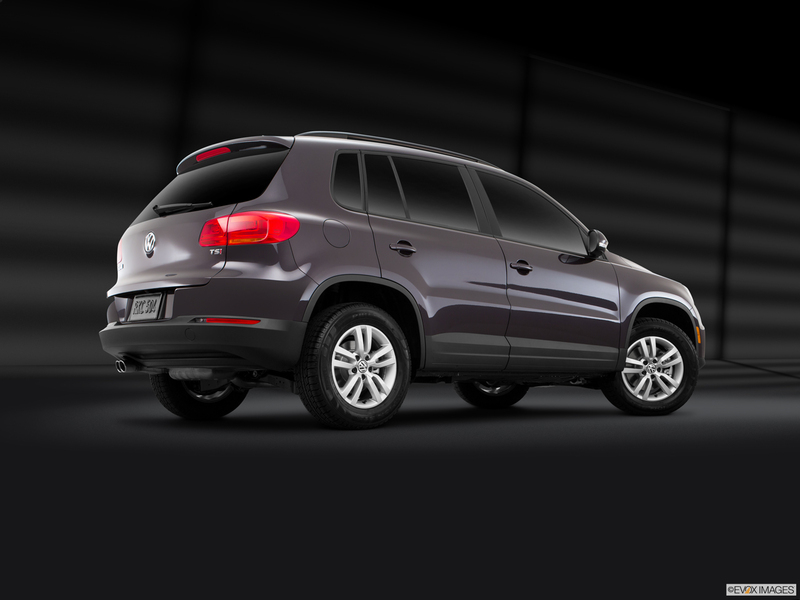 Request Your 2016 Tiguan Quote! Reduced starting price. SE with Appearance trim discontinued. New MIB II infotainment system across lineup includes touch-screen at 5 or 6.3 inches diagonally, USB port, and VW Car-Net App-connect for R-Line and higher trim levels. SE now gets panoramic sunroof and 18-inch New York aluminum-alloy wheels. As a compact crossover SUV, the 2016 Volkswagen Tiguan revels in its power and maneuverability. Under the hood throbs the intercooled 2.0-liter Turbocharged Stratified Injection engine, which outputs 200 horsepower and 207 lb.-ft. of torque, and gets an EPA-estimated 26 MPG on the highway and 21 MPG in the city with the standard 6-speed transmission. The 4MOTION® all-wheel drive keeps the power at the front wheels under normal conditions. But when you need more, it shifts torque to the rear axle. Standard on all trims is keyless access. Keep your key fob in your pocket and you can unlock and unlock doors by touching the handle and rev up the engine by pressing the brake and pushing the Start button. 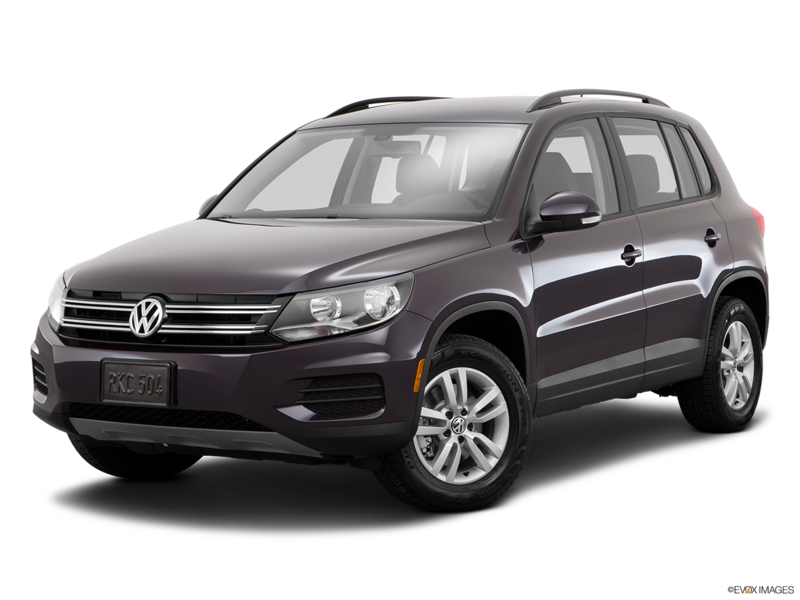 So if you are shopping for a 2016 Volkswagen Tiguan in Nashville then visit Hallmark Volkswagen at Cool Springs in Franklin to test drive one today. Seat 5 comfortably in the 2016 Volkswagen Tiguan, or you can carry 56.1 cubic feet of cargo instead by folding down the front passenger seat and the 40/20/40-split rear seat. 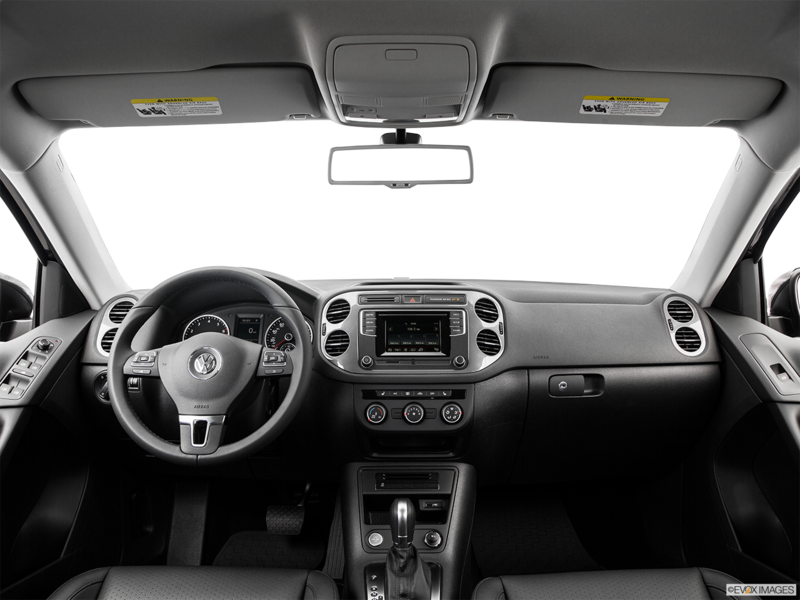 When you back up, check out the view on the color display from the Rearview Camera System. The SE and SEL trims of the 2016 Volkswagen Tiguan shine a light on the road with Bi-Xenon headlights, which lasts longer, uses less energy, and burn brighter than regular filament or halogen bulbs. See what is coming when the headlights move with your turns through the Adaptive Front-lighting System.